The Dartmouth Gay, Lesbian, Bisexual, and Transgender Alumni Association (DGALA) will celebrate its 30th Reunion this weekend. Events include a ceremony marking the opening of the Triangle House, a reception with President Philip J. Hanlon ’77, and a featured alumni talk by Eric Fanning ’90, under secretary of the United States Air Force, and gala awards dinner. Indeed, Dartmouth was named to the 2014 “Top 50 List of LGBT Friendly Colleges and Universities” by Campus Pride, while Trevor Burgess ’94, chief executive of C1 Financial, recently told The New York Times that the opening of Triangle House is a sign of Dartmouth’s inclusive culture. 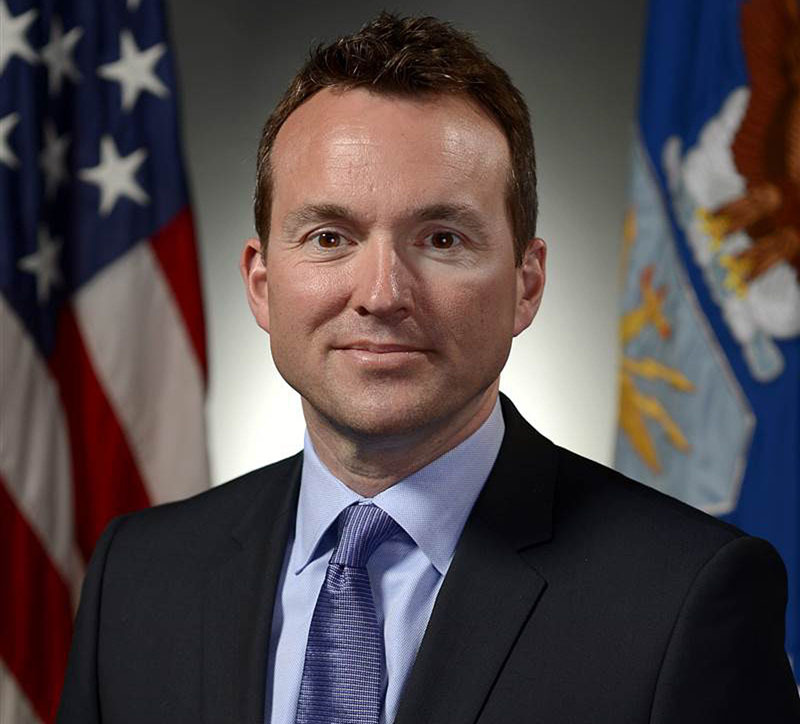 Attendees will hear from featured alumni speaker Eric Fanning ’90, who serves as the highest-ranking openly gay official at the Defense Department. Fanning visits Dartmouth at the invitation of DGALA and another Dartmouth alumni group, Dartmouth Uniformed Service Alumni, or DUSA. The ceremony marking the opening of the Triangle House, one of Dartmouth’s new Living and Learning Communities, will be a highlight of the weekend. Kerr says she was “blown away” by the outpouring of support for the house from “allies,” supporters who don’t identify themselves as being LGBTQ.